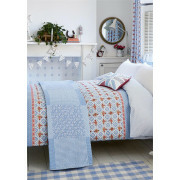 The Sunday Best duvet cover from Julie & Dodsworth has a vintage design. 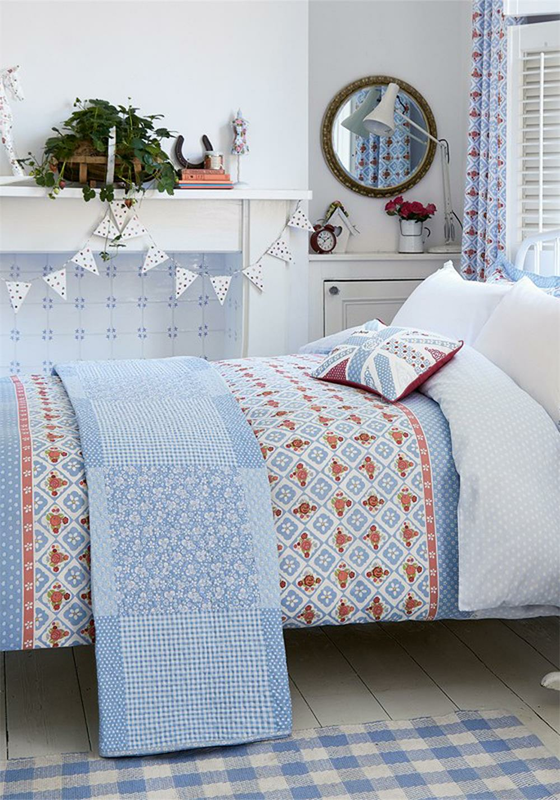 This duvet cover features a centre patchwork design of brightly coloured floral sprigs and at the top and bottom of this duvet cover there is a print of pretty daisies. Matching items from this range available to buy separately.